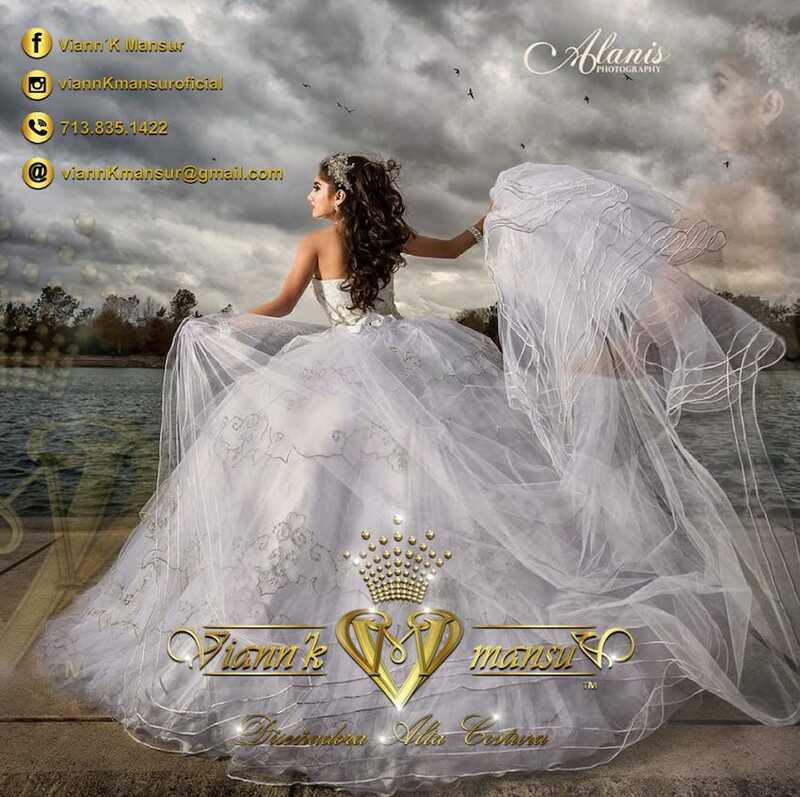 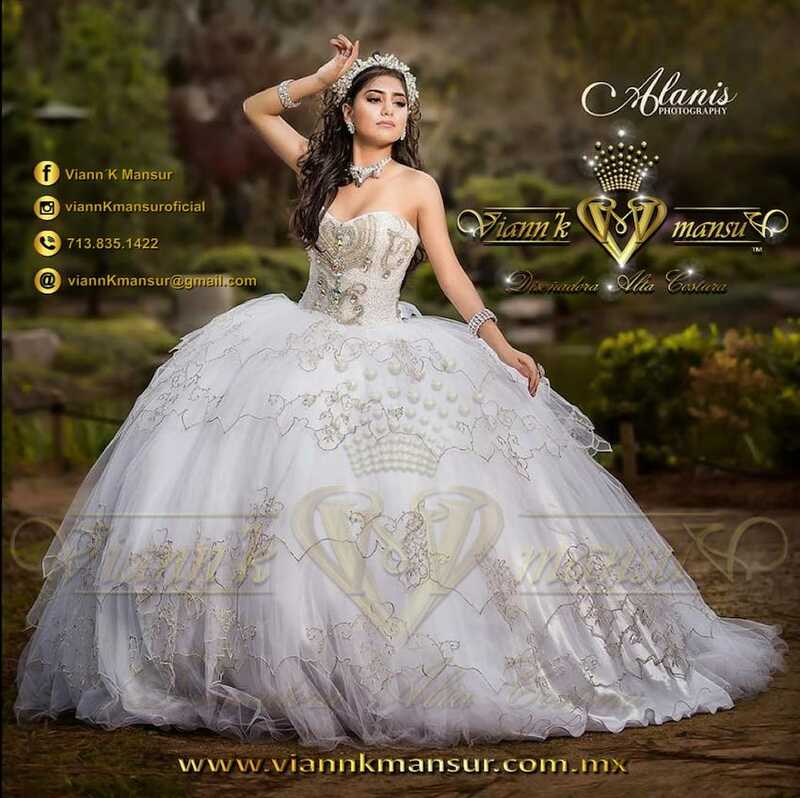 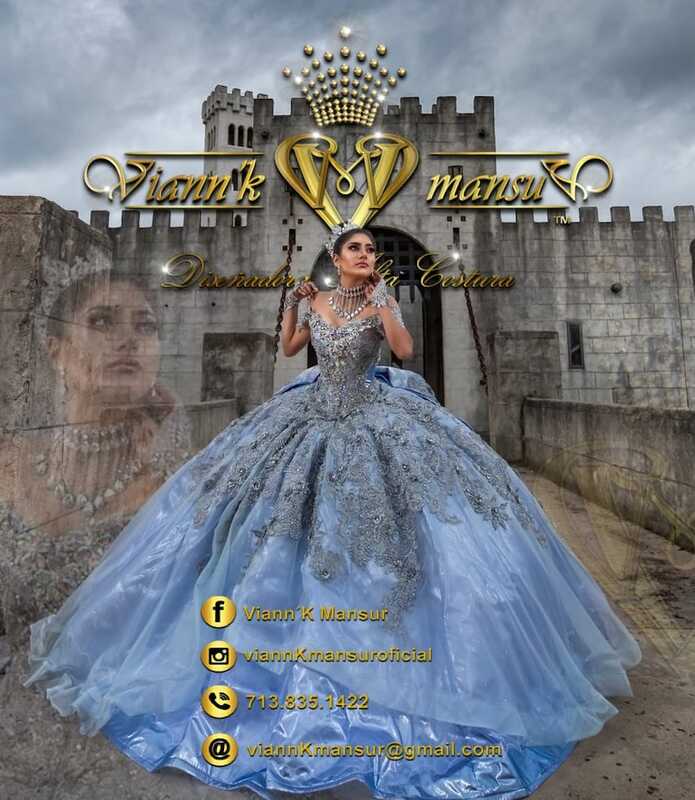 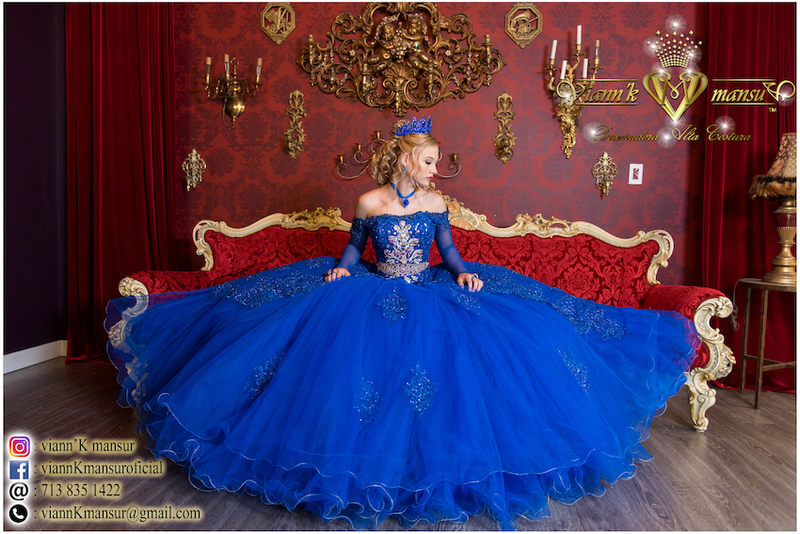 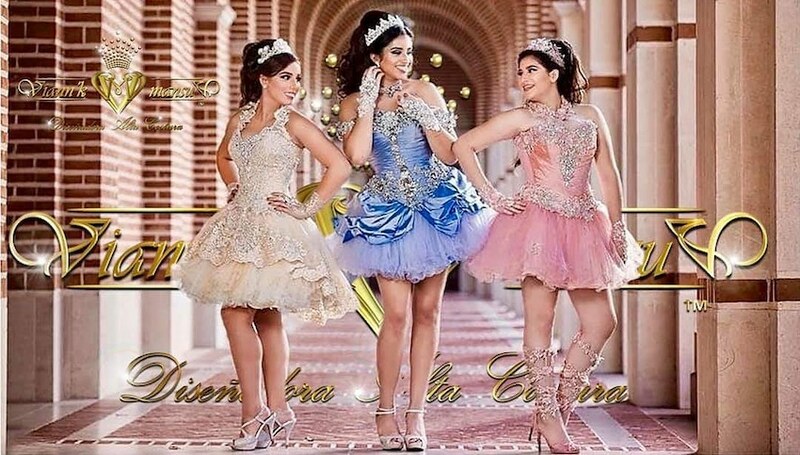 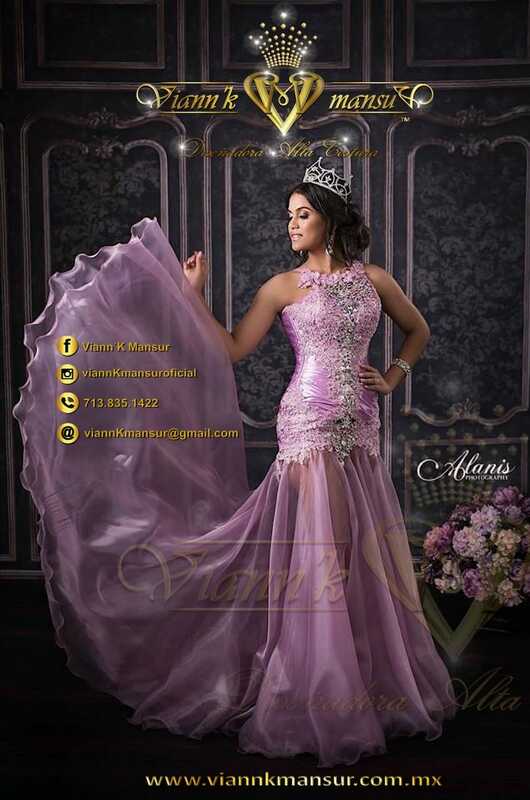 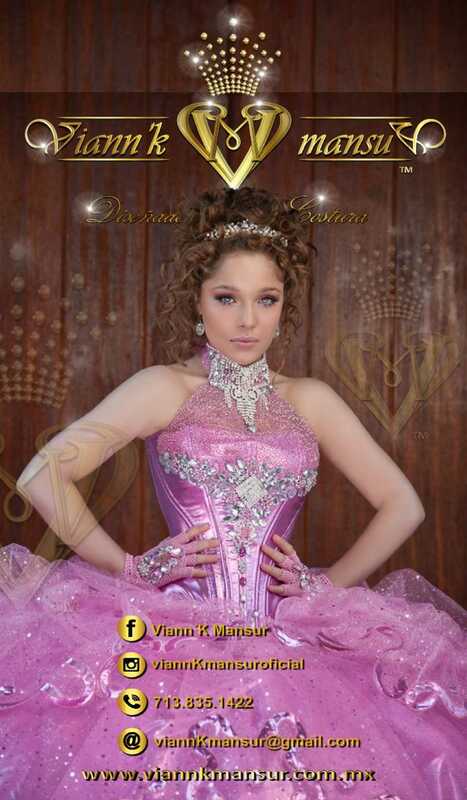 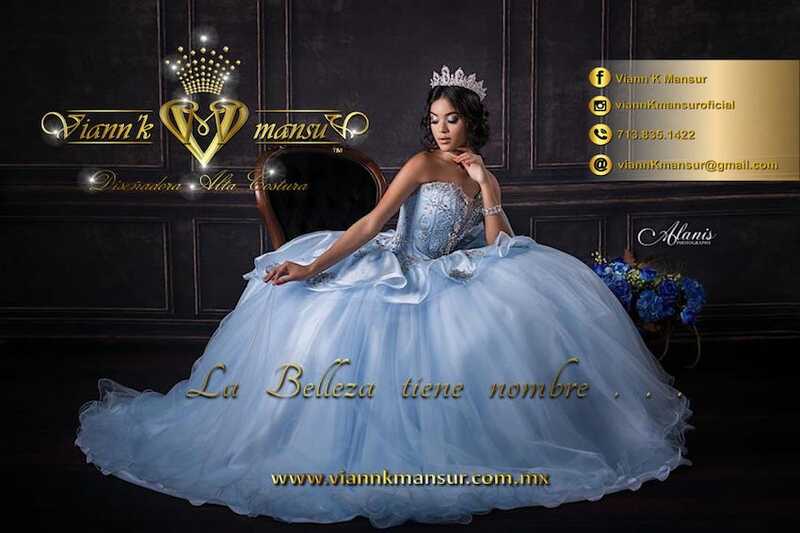 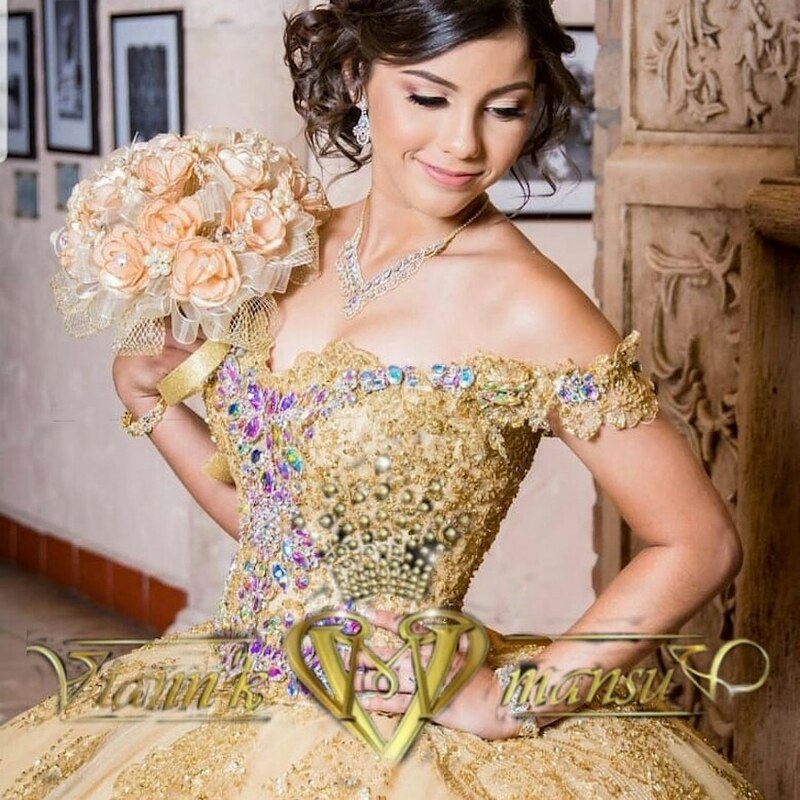 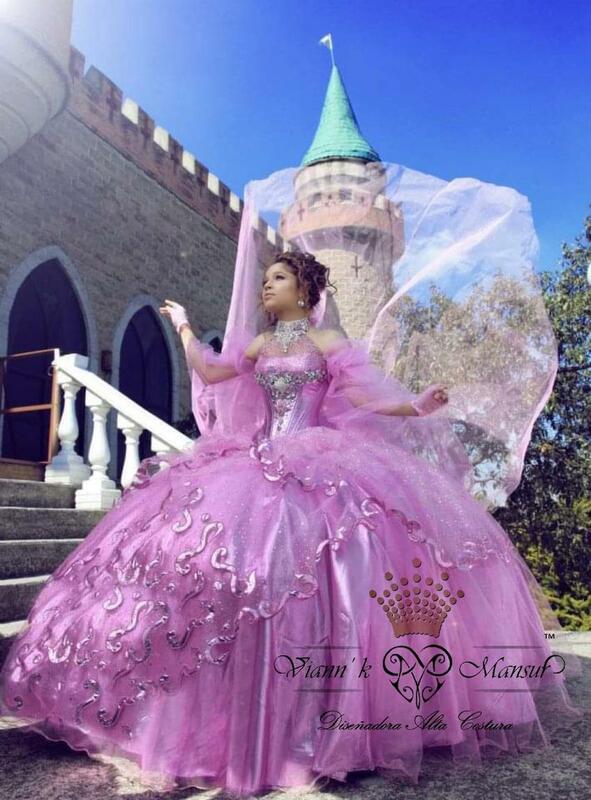 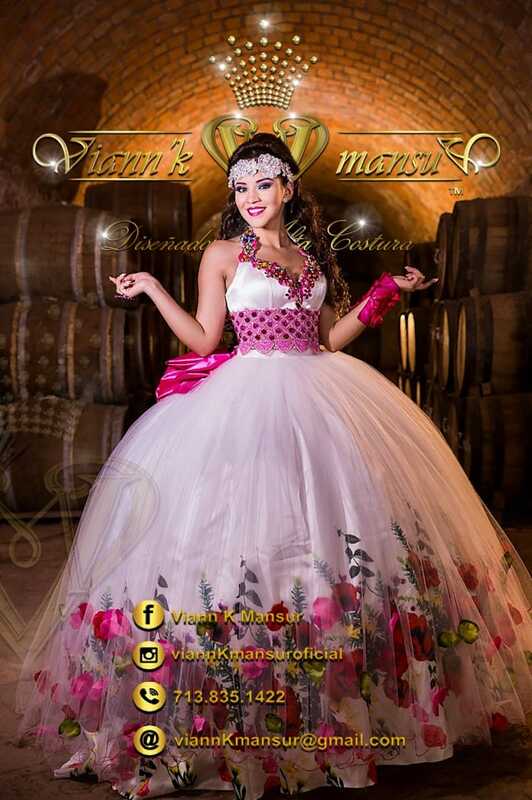 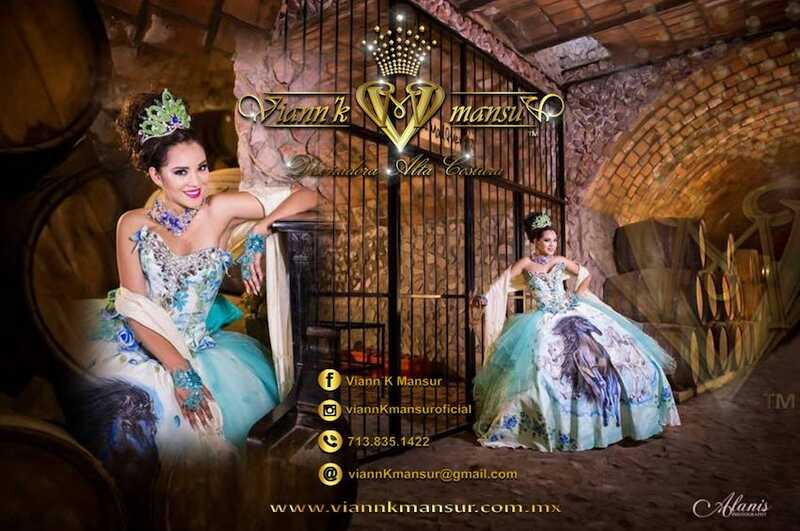 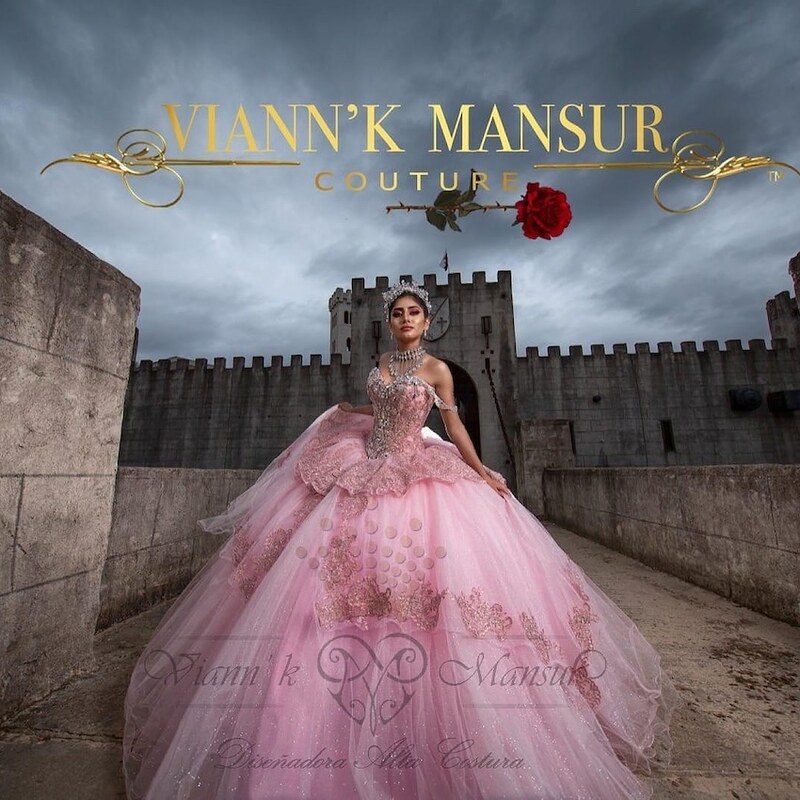 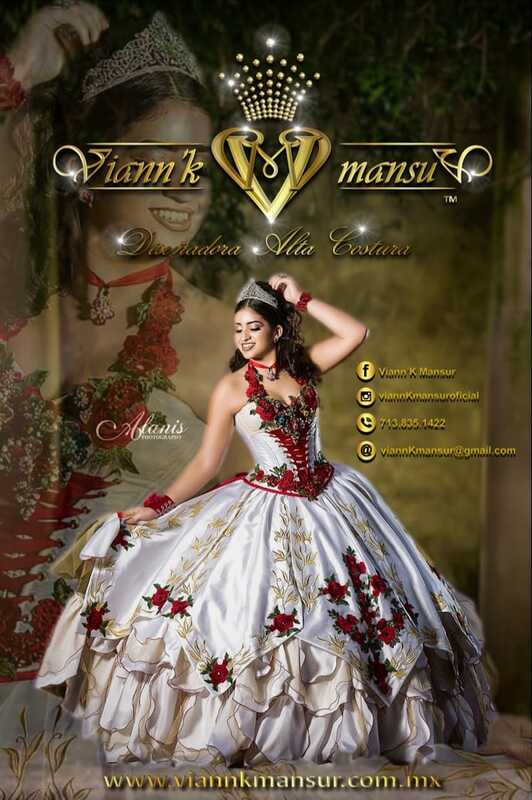 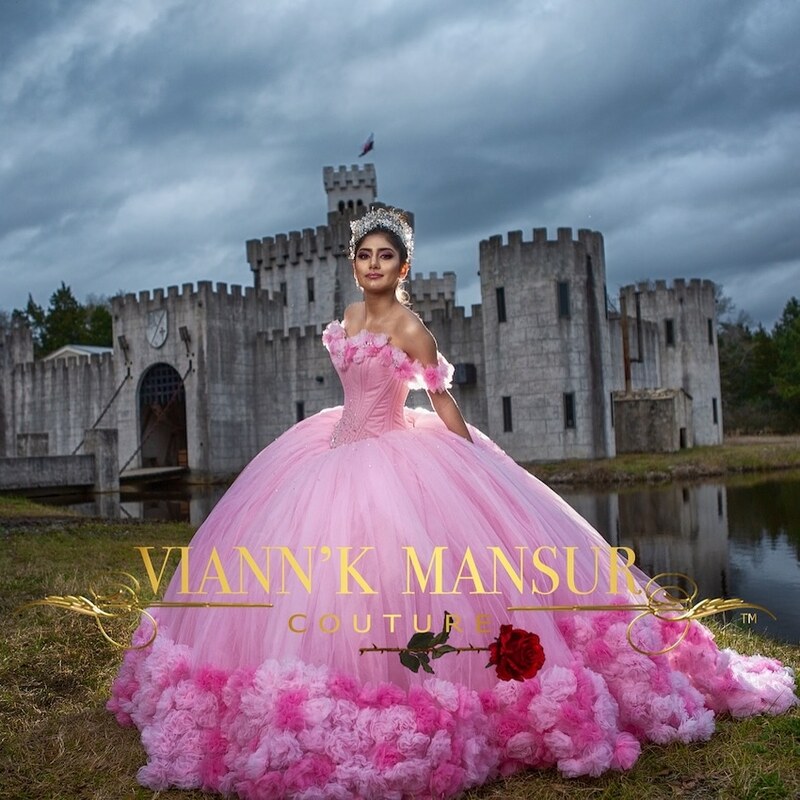 Viann'k Mansur custom designs some of the most elegant and avante garde quinceanera dresses in Mexico and the United States. 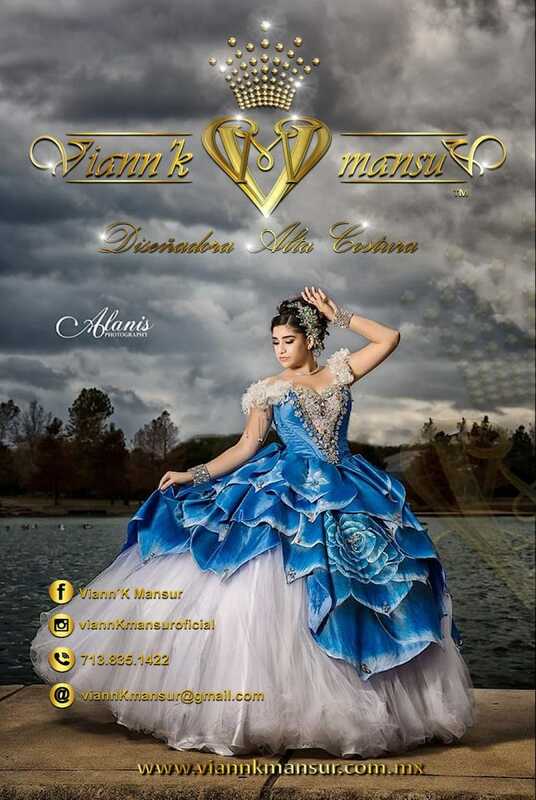 Visit our store off Harwin Drive in Houston to see and try on dresses. 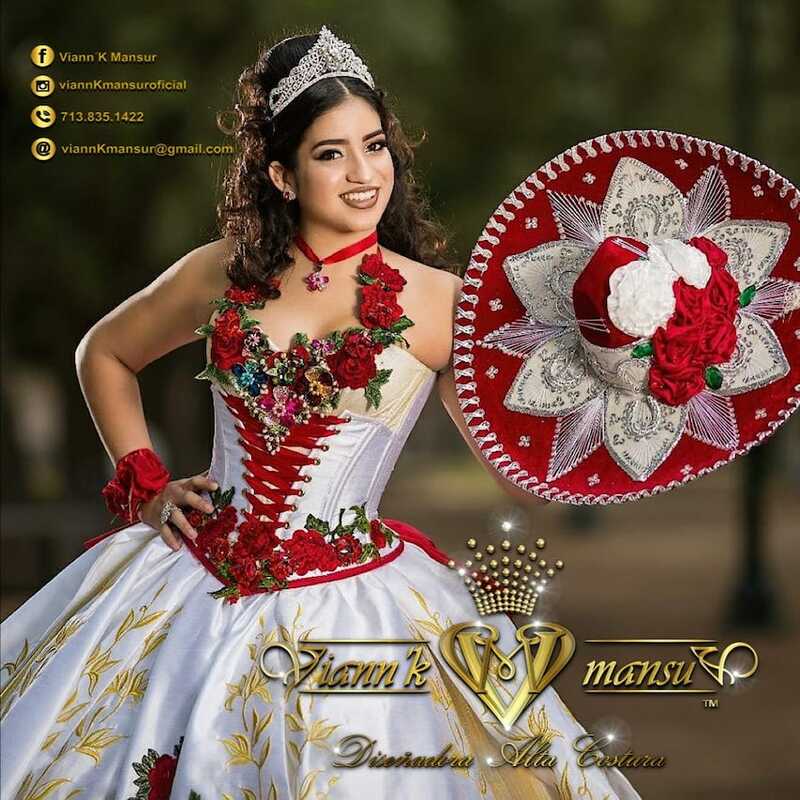 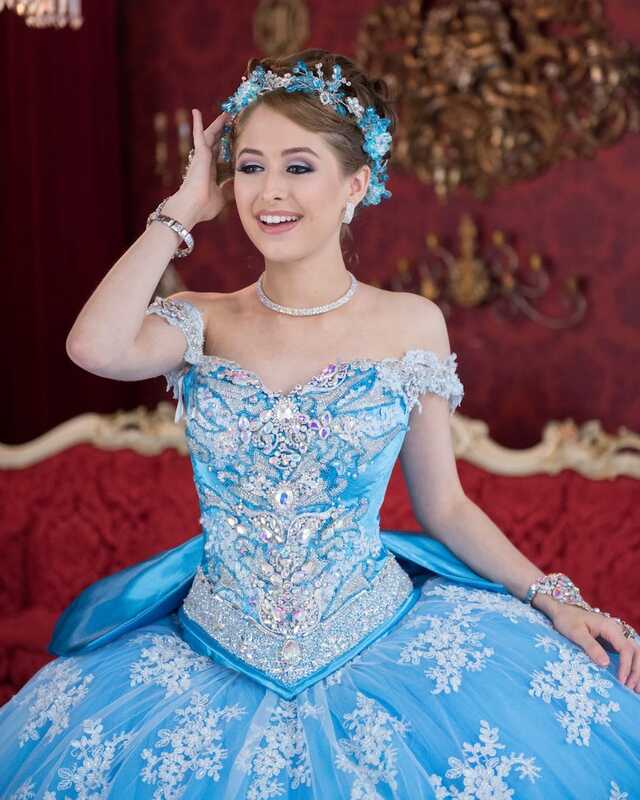 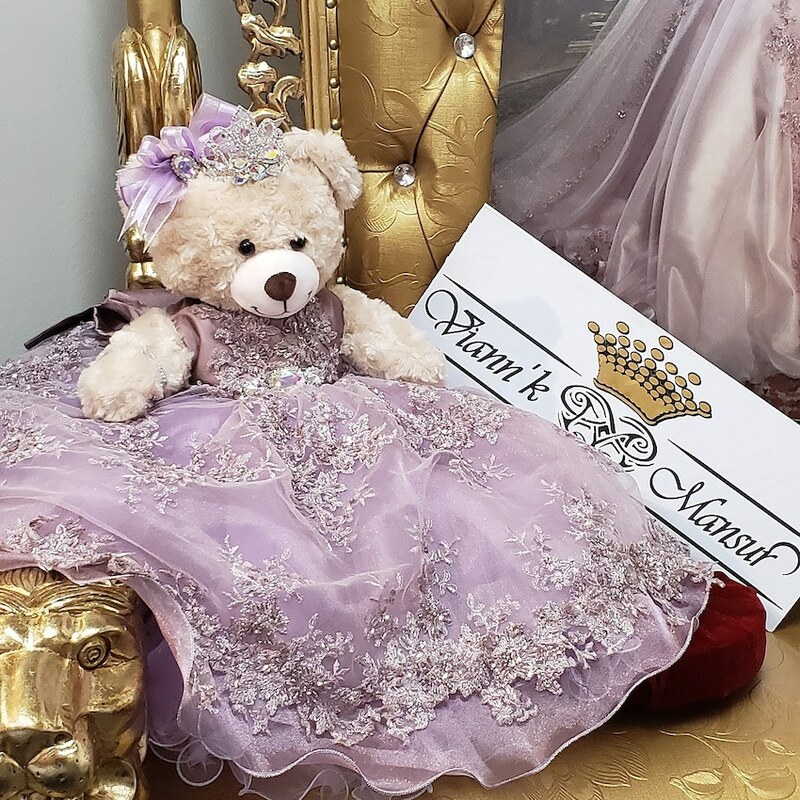 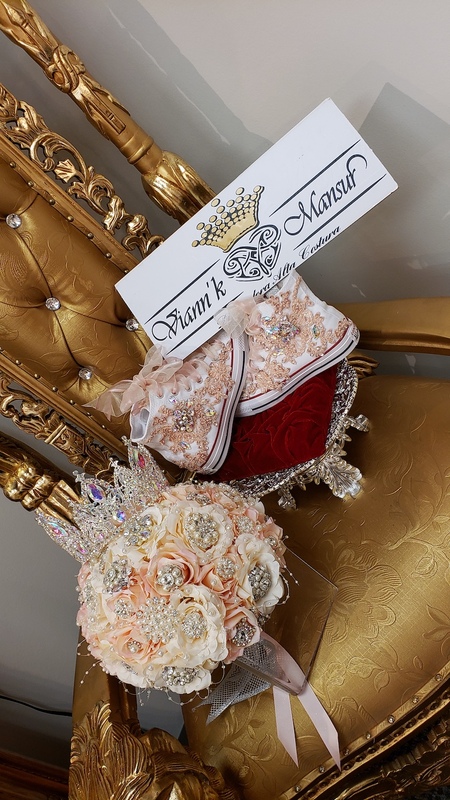 We also carry all types of custom accessories for quinceañeras such as cushions, crowns, necklaces, gloves, bracelets, bracelets, hats, hats, shoes. 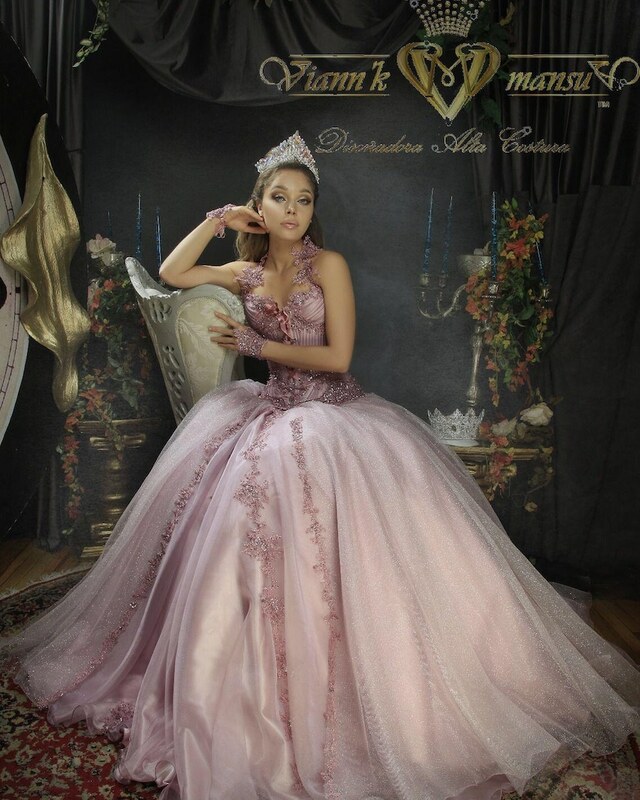 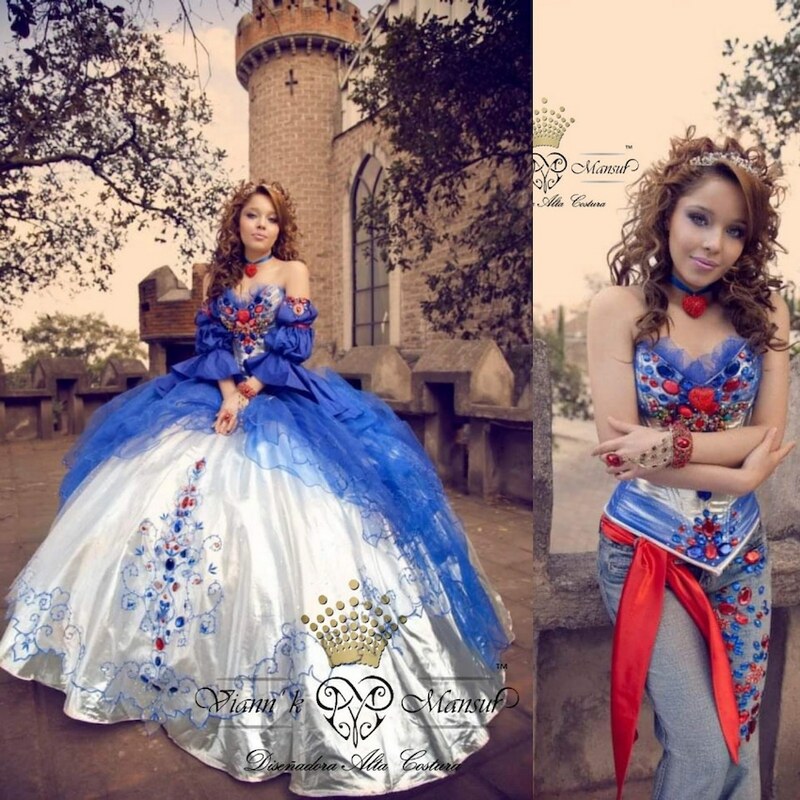 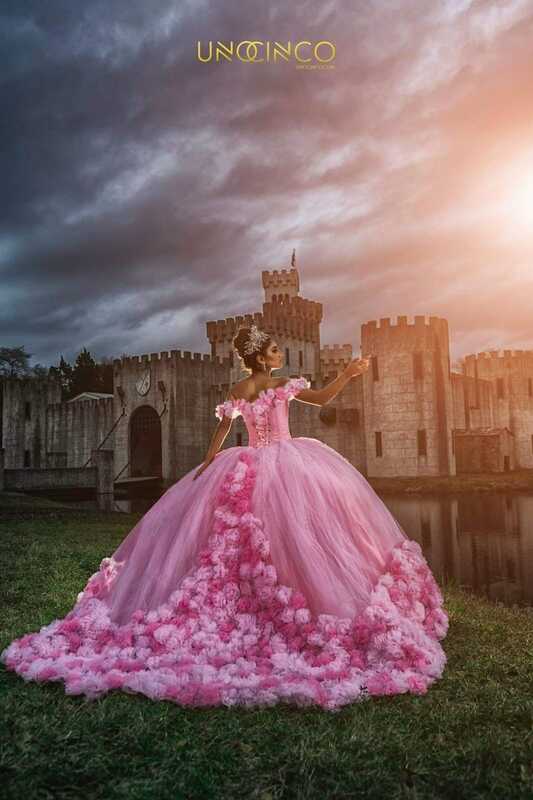 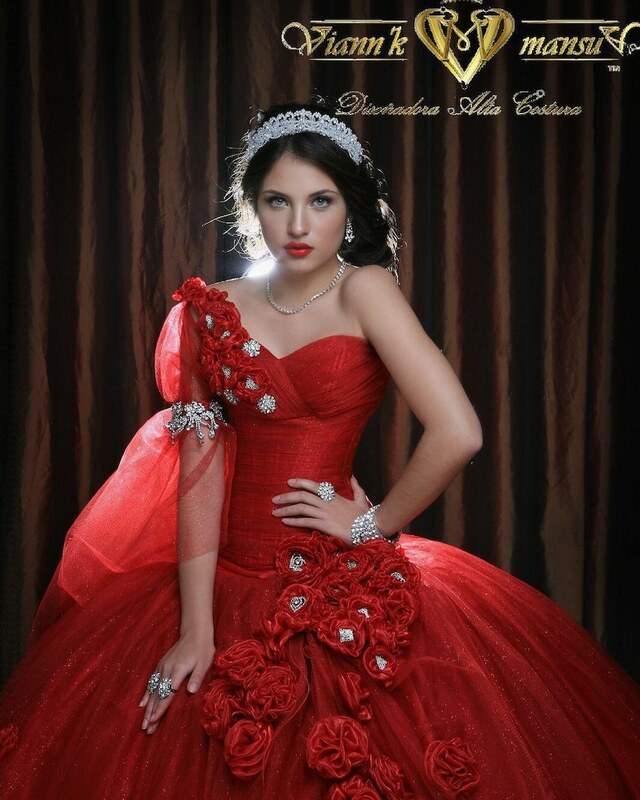 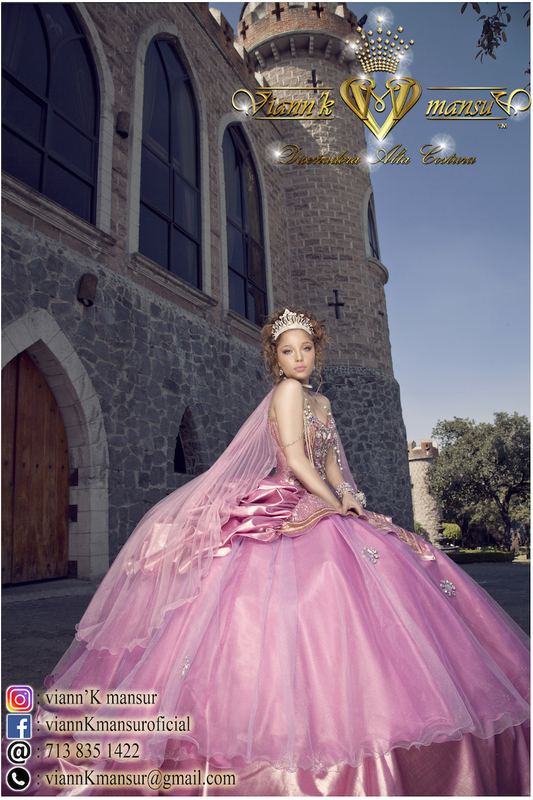 We have Quinceanera dress collections that stand out for their original design, removability, and avant-garde designs.